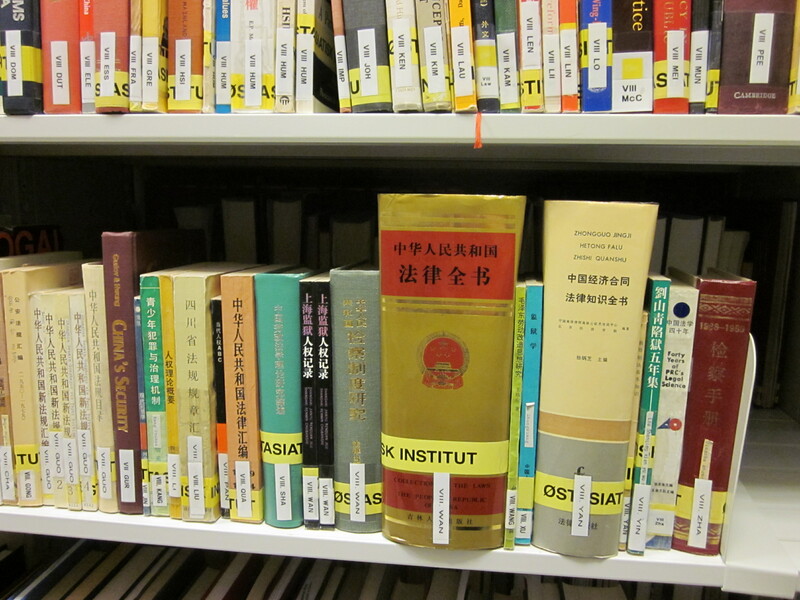 Confucianism and Taoism are becoming clichés of Chinese studies. The students in Aarhus are learning about a modern China. But what about the traditional fun of writing with a Chinese brush and reciting a piece from Analects of Confucius? “I am interested in politics, later I found it would be better to study a specific region. So I chose to study Chinese.” Laura Dombernowsky explains her reason of being a Chinese major student. Laura is a PhD student in Aarhus University, and started learning Chinese in 2004. She has done an exchange with a Chinese university and worked for the embassy of Denmark in Beijing. “The Chinese language for me is like a tool, I want to use it to do more interesting stuff”, says Laura. However, Chinese is a difficult language to learn. “Usually to get a Bachelor degree in Aarhus University takes three years, but if you are Chinese major, you have to spend four years”, says Laura. One of the most interesting parts in the four-year’s study program is the exchange with a university in China. “On the third semester, every student can apply for an exchange in one of the partner university”, says Anders Pedersen, who has just finished his MA thesis in the study of Chinese measure words and aims to be a Chinese language teacher. Also Anders has collected many experiences studying and living in China. He joined the exchange program to Zhejiang University in eastern China in 2008, and worked as a volunteer during the World Expo in Shanghai 2010. In addition to this, he recently did an internship in Danish Consulate in Shanghai. Anders also learned some new skills to “survive” in China. “Bargaining is hard”, Anders comments on this top strategy of many Chinese, when they buy groceries in the market. “I had no idea about the prices, and it’s not that expensive actually, so I just gave up bargaining”, he says. Speaking of Chinese Studies, the first few things come up in mind might be Confucius and Taoism. In Aarhus University, however, it’s a different picture. The professors and fellows are trying to show a modern China to their students. According to the structure on the department website, the language courses run through four years. In addition, there are seminars covering literature, history, society and culture. But all the seminars emphasize on contemporary China and its current development. 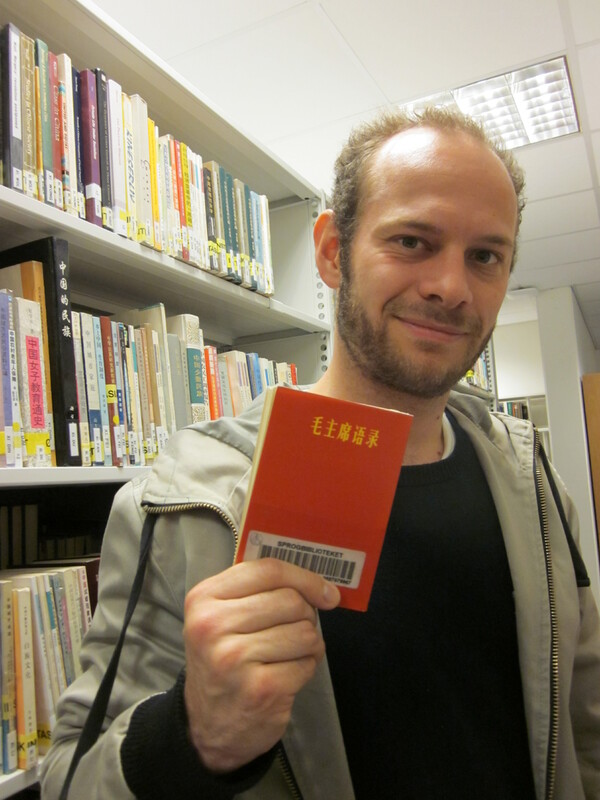 “I read Lu Xun, Yu Hua in my literature class”, say Anders. Both Lu and Yu are major writers in the 20th century and famous for their sharp criticism of the society. Anders also attended an interesting class introducing the Chinese “Guanxi”, which describes a personal connection between two people in the society. “My professors graduated from learning ancient Chinese, so they decided to make a change when they moved to Aarhus”, says Laura. When she travelled to China, she found no big gap between what she learned back home and the real country. “My teachers always come to China, so they will tell us a lot about the reality in this country”, explains Laura. Laura is now teaching a course on Chinese society and politics for the bachelor students in Aarhus University. Each session they discuss a recent issue concerning China. “We read articles written by both Chinese and Western scholars to seek a balanced view.” In these days Laura and her students are reading Democracy is a Good Thing, a book written by Yu Keping on China’s political revolution.